Beko WTG620M2W 6kg Freestanding Washing Machine - Exclusive to #Euronics, perfect for smaller #households and has a range of features to make laundry quick and easy. 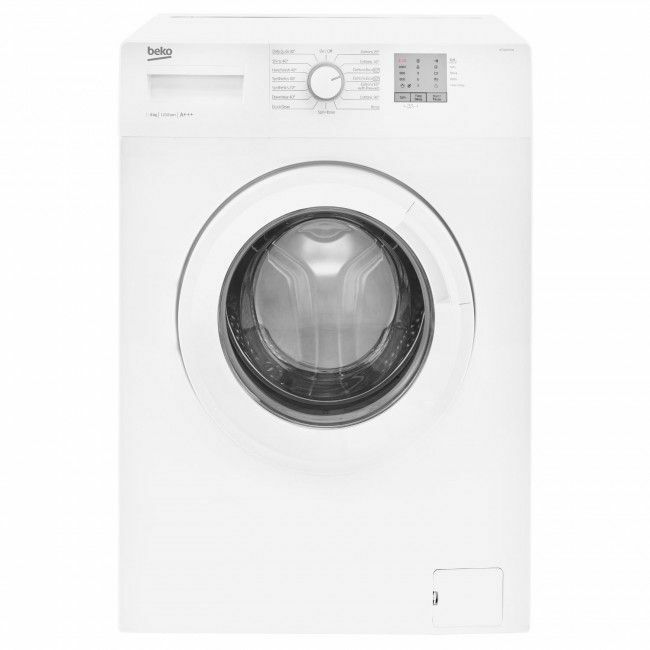 With a drum capacity of 6kg, this #Beko washing machine is designed for a 1-2 person household. Now available online at Atlantic Electrics.